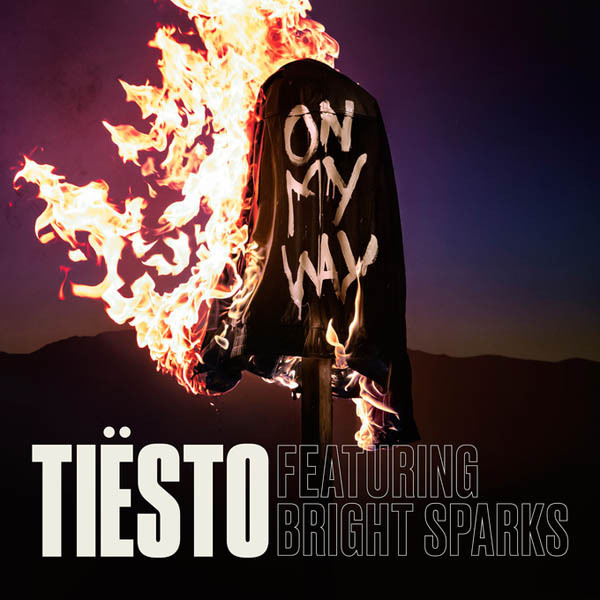 On January 13, 2017, Grammy Award-winning DJ/producer Tiësto released his new single, “On My Way,” featuring the exciting up-and-coming vocalist duo, Bright Sparks. The song is available now via digital retailers and streaming platforms, tiesto.lnk.to/onmyway. “On My Way” is Tiësto’s first official single of 2017. The song, which makes use of flame imagery to suggest a cycle of rebirth and reinvention, serves as an anthem for anyone ready to seize the opportunity presented by a new year. Coupled with the track’s melody and simple message of following your dreams regardless of naysayers, Tiësto’s new release celebrates the individuals that stay true to themselves in pursuit of their ambitions. The release of this new single marks an important moment in Tiësto’s career and will kick off an event-filled weekend for the dance music icon. Tomorrow night, Jan. 14th, Tiësto will celebrate his birthday with a special performance at Hakkasan Nightclub in Las Vegas. Earlier that day, Tiësto will be honored with a ceremony inside MGM Grand’s lobby, where he will be presented the Key to the Las Vegas Strip. 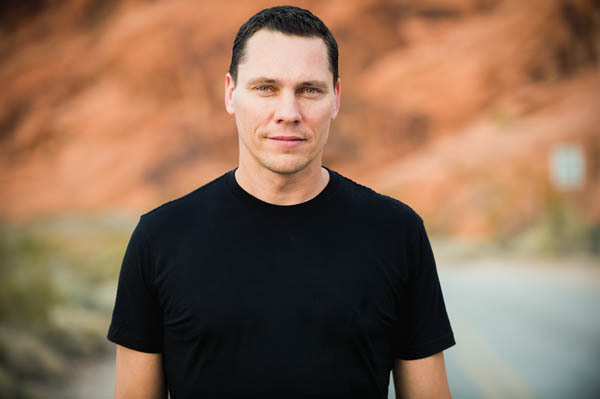 County Commissioner Steve Sisolak will present the artist with the highly-coveted key and proclaim Jan. 14 as “Tiësto Day” in recognition of his dedication and success as an artist and his support of the City of Las Vegas. This is only the beginning of what promises to be an exciting 2017 for Tiësto. He will continue touring worldwide, with 2 sold-out performances at Brooklyn Hangar on Feb 24th and Feb 25th, which mark the DJ’s first shows in the borough. With new videos and music releases in the pipeline, Tiësto fans have much to look forward to. Make sure to learn the latest by visiting Tiësto’s website, www.tiesto.com, and check out his new single “On My Way” below. With a remarkable career spanning over 20 years, Tiësto remains one of the top dance music acts in the world. Revered for his live shows as well as for his production and remix work, Tiësto is a globally celebrated DJ that has been named “The Greatest DJ of All Time” by Mixmag and the #1 DJ by Rolling Stone. Through revolutionary moments such as being the first DJ to open the Olympic Games and headlining festivals like Coachella, Electric Daisy Carnival, Stereosonic, Tomorrowland, Ultra and more, he has helped pave the way for today’s modern music landscape. His 2014 album, A Town Called Paradise, yielded Tiësto his first platinum single in the United States with “Wasted” [featuring Matthew Koma] and his first gold single “Red Lights.” In 2015, Tiësto was awarded a Grammy® in the Best Remixed Recording, Non Classical category for his remix of John Legend’s “All Of Me.” This was Tiësto’s first Grammy® Award and second Grammy® nomination.